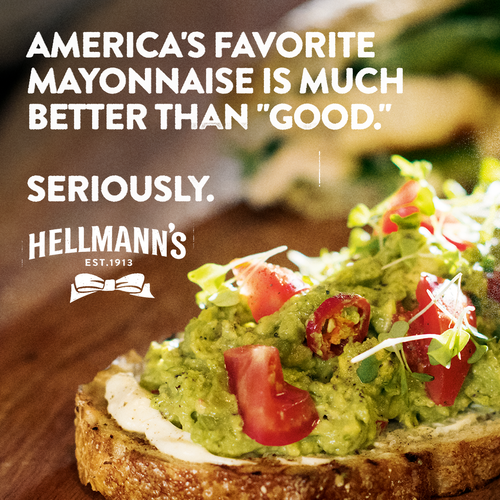 Heinz was slated to launch its Seriously Good Mayonnaise in the United States in Spring 2017, about a year after it launched in U.K., where it took a swipe at Hellmann's market dominance. The brand managers asked us to get some competitive social posts ready for the time around the release. 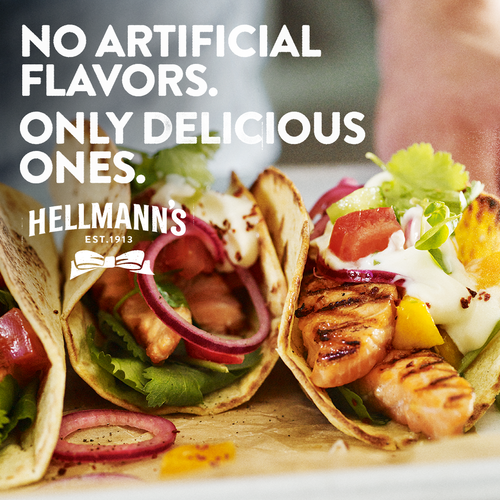 They combine a little bit of light trolling with reminders that Hellmann's is the best (and best-selling) mayo in the U.S. 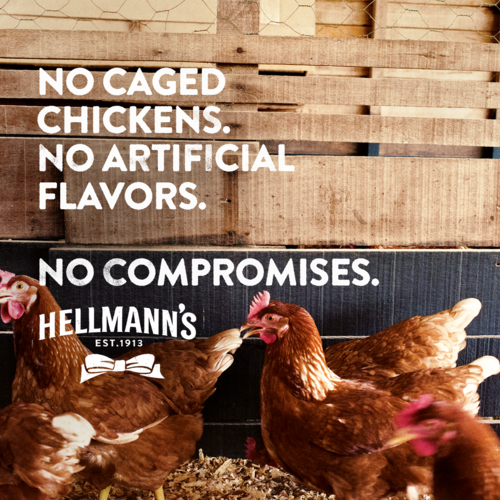 Some also hit on the 100% cage-free eggs initiative, and its dedication to using responsibly sourced ingredients. I got to fulfill a lifelong dream of writing about mayonnaise, one of my favorite things in the world.